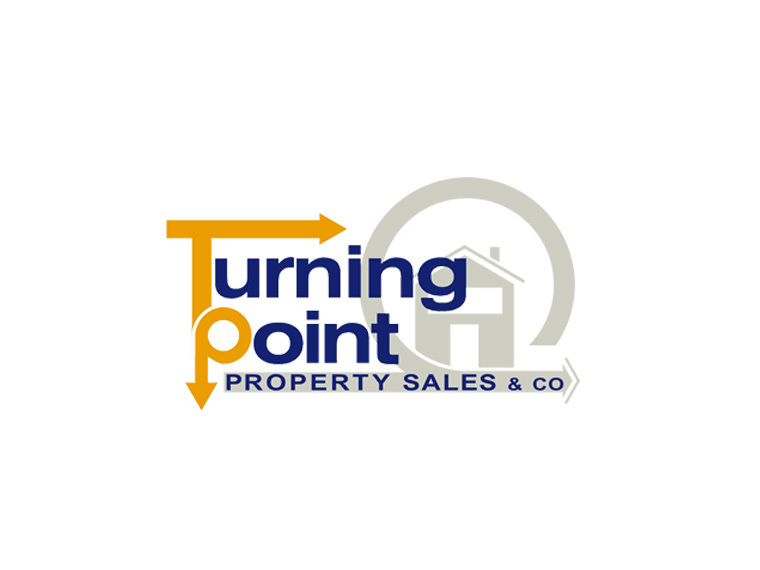 At Turning Point Property Sales we have a range of clients looking to purchase various types of properties. Please see below our current client requirements. If you are looking to purchase a property which we don't have currently available please call, email or fill out the form below. All enquiries are dealt with strict confidentially.